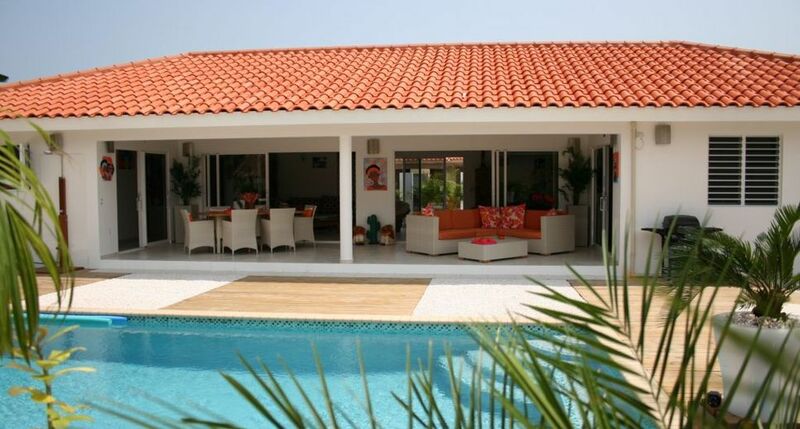 This luxury villa is brand new, private land is 730m2 and can accommodate up to 6 adults. For babies, additional baby cots are available. The villa has a large private pool with Jacuzzi for a nice back massage. The villa is located in the secure area of ​​Jan Thiel Resort in Marbella Estates. The villa is ideal for holiday rentals. Villa "Dushi Korsou" offers everything you expect from a holiday villa for your holiday.